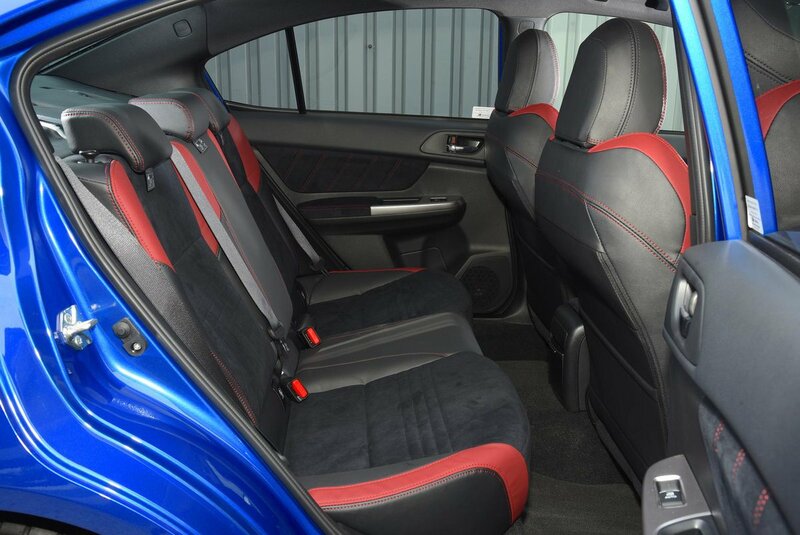 Subaru WRX STI Boot Space, Size, Seats | What Car? 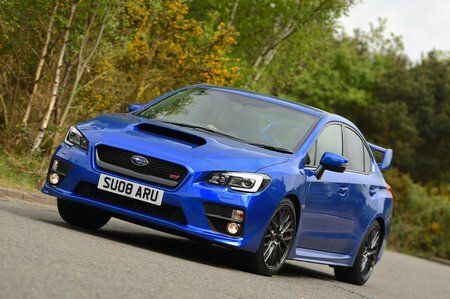 The current WRX STI gets wheels pushed out further to the corners of the car than its predecessors, something that helps with interior space. 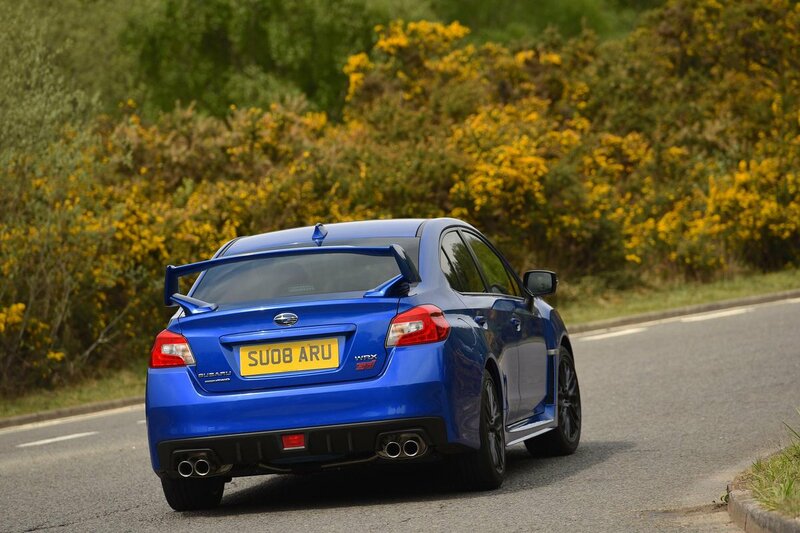 Rear space is better than you’d find in a Golf R or Focus RS and the boot impresses, too. There’s plenty of room but the lack of a hatchback opening limits practicality. That said, you do get a standard 60/40 split rear seats so although you might not be able to squeeze in a built chest of drawers, a flatpack one will be fine. Standard keyless access also helps if you’ve got your hands full. There’s even more storage up front with a big cubbyhole under the centre armrest, a couple of cupholders and a smartphone sized shelf under the heater controls. The front door pockets can swallow a surprising amount of stuff but are half covered, making it hard to reach any items that shoot rearwards.